advocating for clients as if they were family. Representing Small Businesses and the Seriously Injured. 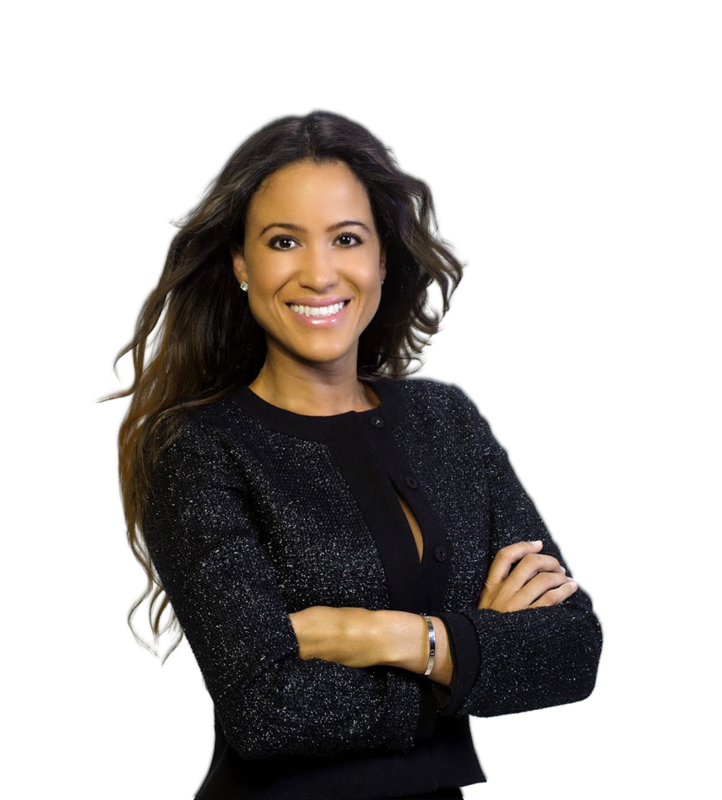 My name is Danielle A. Cohen, and as the founder of Cohen Law, I represent entrepreneurs, CEOs, start-up founders, and other professionals from an array of business sectors. What sets my firm apart is our depth of experience in arbitration and commercial litigation. No stranger to high stakes litigation, our lawyers are committed to developing cost-effective solutions to my clients’ toughest problems, and always with respect to their bottom line. We are agile across a broad range of industries and implement best-of-class litigation strategies driven to unearth patterns that are impeding a company’s efficiency and success. Accessibility: Our clients come first, which is why we treat them as if they were family. We encourage constant communication; therefore, we are available 24/7 to discuss your case. We will even give you our cell phone numbers so you can reach us when we are out of the office. Personalized Legal Representation: You will not be treated like another case number, nor will we use a cookie-cutter approach to your case. Your case is unique and we will develop a personalized legal strategy aimed at advancing your goals and achieving the most desirable results. Free Consultations: We understand that choosing the right attorney is important. For this reason, we will gladly meet with you in person to discuss your case in a free consultation. Call to learn more. Whatever legal conflict you are dealing with, our goal is to protect the interests of your business or enterprise, and facilitate a viable solution that you find highly satisfactory. We know that litigation brings a certain level of risk, and that a client’s business and future often hinges on the outcome of their case. You can count on us to partner with you to craft a tailored legal strategy designed to put your company first, and safeguard its interests to the full extent of the law. As Miami commercial litigation attorneys, we have extensive courtroom experience. In our years in practice, we have recovered millions on behalf of our clients, over which time we have developed the insight necessary to analyze your legal challenges and explain what lies ahead. 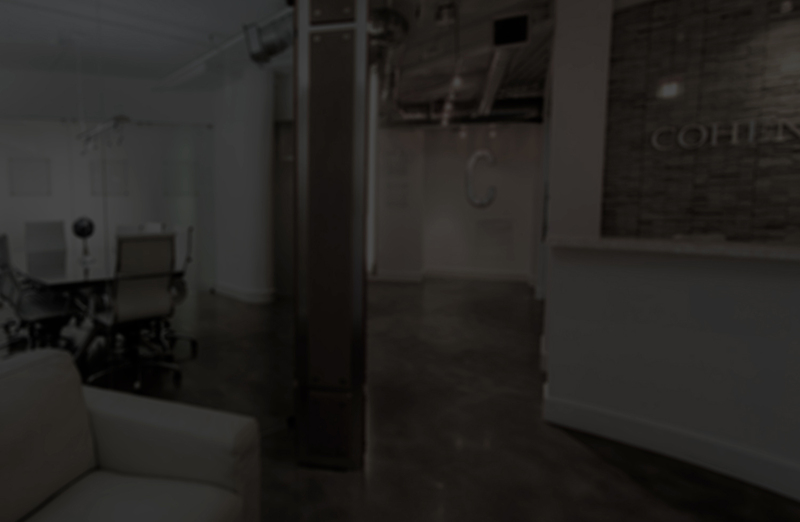 Ultimately, our approach is threefold: we search for patterns that are counterproductive to business success, We connect the dots with seemingly unrelated issues, and we help clients implement problem-solving strategies aimed at achieving tangible results. We are dedicated to measurable success; let our tailored legal solutions add value to your company, and optimize the efficiency of your business. Contact Cohen Law today to get the highest level of dedicated legal advocacy on your side! Some of these reviews may have been submitted on other websites. We are not affiliated with or sponsored by these websites. Fill out the form to the right to request your consultation. You will speak directly to a lawyer about your legal need.